NEW Sorbet Anti-Aging Treatment- Like a facial for your hands & feet! 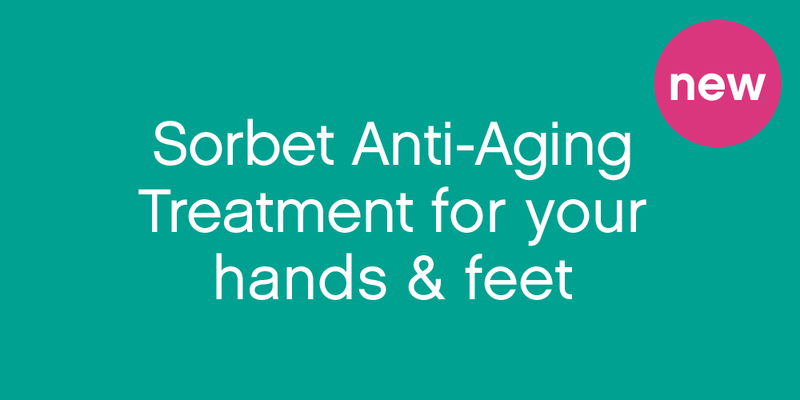 Pop into your nearest Sorbet to experience the New Anti-aging treatment for your hands and feet! Our hands and feet need all the attention they can get! Constant exposure makes hands one of the first body parts to reveal your age. Feet are serious shock absorbers, so it’s no wonder they build up a tough exterior! 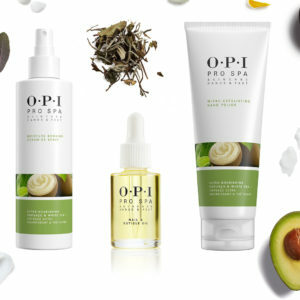 OPI ProSpa has introduced the first & only professional salon skincare line that brings the quality & efficacy of facial skincare to premium products developed specifically for hands & feet. Opi’s luxurious manicure & pedicure formulas are designed to nourish & protect skin while helping to stop the signs of aging before they start. Book your Anti- Aging hand or foot treatment now!